The dead do not sleep in Denmark. Thrice the vision of the suddenly departed king has haunted the night watchmen. 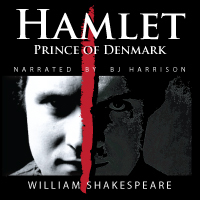 Upon seeing his own son, prince Hamlet, the ghost calls him away to divulge most nefarious secret. This most noble king was murdered by his own brother, Hamlet's uncle, who now wears his crown and beds his bride. To the prince he charges with the unholy quest to avenge his death and kill his murderer. Young Hamlet, shocked and amazed, swears to do the bloody deed. Thus begins one of the greatest works by the greatest English author - William Shakespeare. Fans and critics both applaud B.J. Harrison's interpretation of Hamlet as "riveting", and praise his "incredible talent for voicework and characterization". 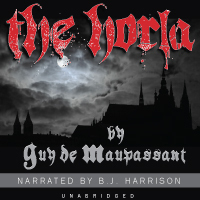 But not only is the text well interpreted and presented, the play has been optimized for the audiobook format. 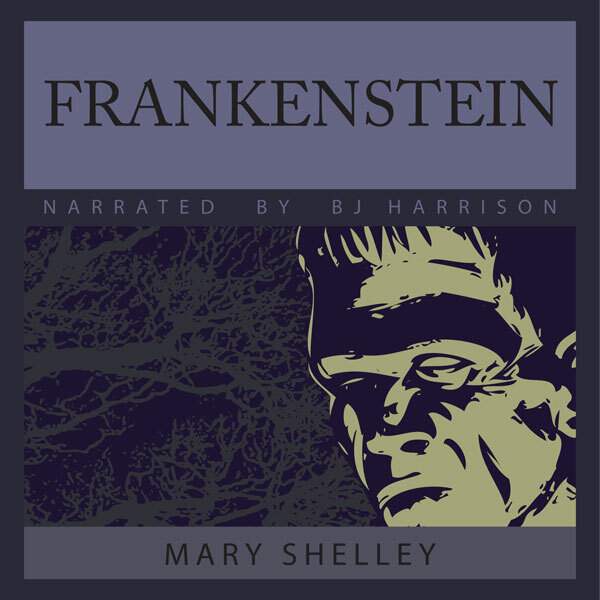 To make the text more understandable in the audio format, an introduction by Charles and Mary Lamb is read at the beginning of each act. Also, each speaker is clearly marked with his own voice and narrative tags. This is the perfect way to discover the wonders of Shakespeare in an audio format. Students and Shakespeare veterans alike will enjoy this powerful production. From Seth Phillips of Allentown, Pennsylvania on 8/23/2018 . Such is the power of BJ Harrison's voice and phrasing that Hamlet comes alive in the mind's eye. 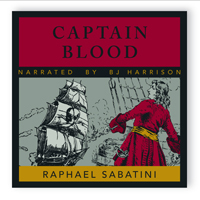 I was skeptical of any audio Shakespeare, thinking that the story required scenery and swordplay. Not the case. The narration carries the story forward and even if some of the language is unfamiliar, the intent and impact is clear. And you should hear BJ read Dickens! From Kimberley Quinn of Massachusetts, Massachusetts on 11/11/2017 . This is to be my first purchase in December here at this site. What a marvelous voice! Hamlet is frustrated, despairing, determined, passionate, loyal, cynical, intelligent and it all comes across brilliantly in this reading. The soliloquis' of Hamlet are some of the most thoughtful, insightful, emotional words ever penned and I just want to sink into them and enjoy. B.J. does the Bard proud.